Enjoy your favourite Nintendo Virtual Boy games. 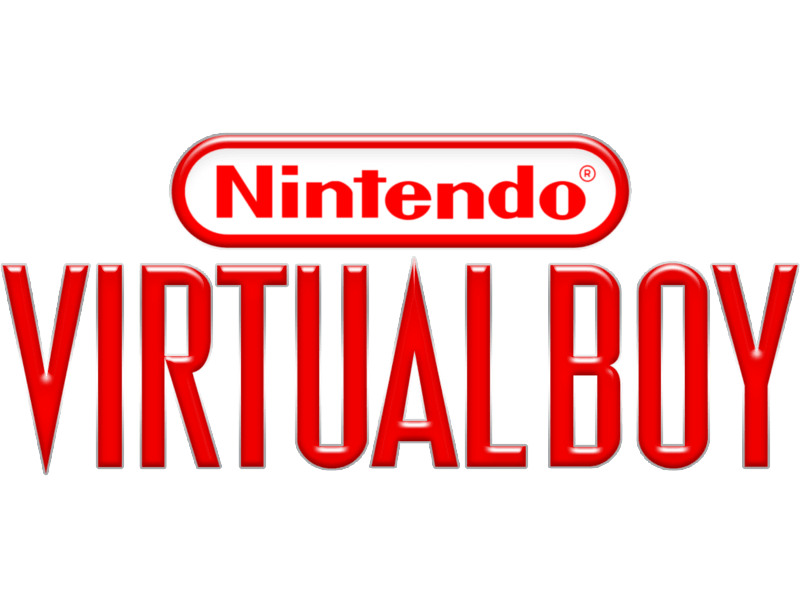 We have put together a collection of 29 Nintendo Virtual Boy roms, which you can download for free. Using Nintendo Virtual Boy emulator (download here) run your favourite games on your PC, Mac, iPhone or Android device. You can sort rom games by genre or region. Our collection includes such best Nintendo Virtual Boy ROM games as: Virtual Boy Wario Land (Japan, USA),	Mario Clash (Japan, USA),	Mario's Tennis (Japan, USA),	3-D Tetris,	Jack Bros. and many others.